Research has shown that by keeping standard doors closed in the event of a fire it can help provide extra life saving minutes, not only does the door help keep the smoke out but it can also change the flow of heat and toxic gases, acting as a shield for someone trapped and unable to get out of a fire. You can greatly add to these extra life saving minutes by choosing a high quality Steel Fire Resistant door to help you minimise damage and maximise chances of survival. Steel Fire Resistant doors are a vital part of any company’s fire safety requirements to protect buildings and more importantly, save lives. A high quality steel fire door can be the difference between losing everything and saving your business. 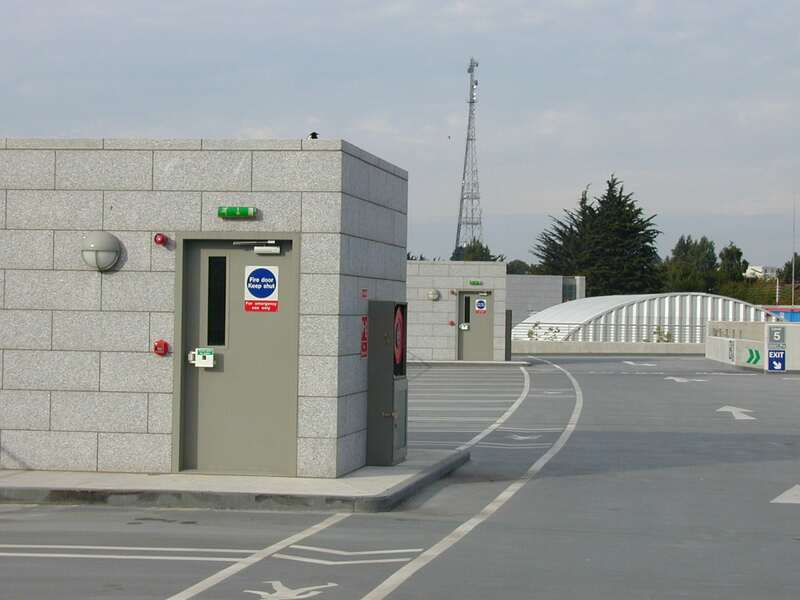 Here in Fireblock we have a wide range of high quality steel fire resistant door suitable for both industrial solutions such as factories to commercial solutions such as offices and public buildings by using the best performance specific door furniture. Fireblock Fire resisting doorsets are tested and certified by Warrington Fire Research Centre and are tested to both B.S 476 Part 22 1987 and EN 1164-1 2000, with integrity values up to 300 mins (5hrs) for single and double leaf hinged doorsets, latched and unlatched, single leaf sliding doors, glazed windows and louvred vents. Fireblock have been market leaders in steel fire doors since 1998 when we tested and certified to 5 hours integrity for metal doors. We were the first company ever to achieve this standard resulting in Fireblock offering a unique range of steel fire resisting door-sets giving you the highest performing steel fire door available. When it comes to the safety of your staff and your business you would want to ensure that you are providing the highest quality product that won’t let you down but will offer you optimum protection and with Fireblock you can be guaranteed that level of protection and safety while also having the added benefit of being aesthetically pleasing so as to blend in with the current environment.